We are going through a period of great change and transition on our planet. Most of us can see this for ourselves as we examine the shaky, changeable course of our own personal lives, as well as all the social and political unrest universally. Let’s take a look at this from an energy perspective. Our planet and each individual is going through a major vibrational change. The energetic vibration of the earth is moving faster than centuries ago when it was more dense. This increase has actually been scientifically proven and measured in hertz. This process is causing us humans to be purging any mental, emotional or spiritual issues that we have lodged deeply within us not only in this current lifetime, but also in past lives over eons of time. 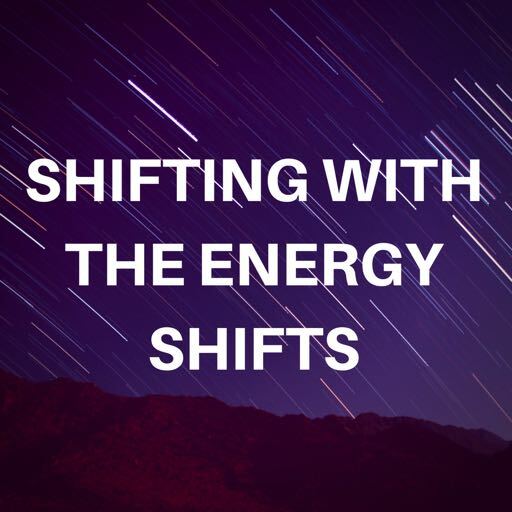 We have been going through individual and collective 'shifts' in energy resulting in a whole lot of 'stuff' coming up to the surface for facing, releasing and transmuting. This includes memory stored in our DNA. Our DNA is changing and the ‘new children’ on earth apparently already have this DNA. Each of us harbour old energetic memories and patterns in our genetic makeup. Many of us have also been going through karmic lessons and releasing at record speeds. December 21st, 2012 was a kind of culmination point where energy built up to push us through and into the next dimension (even though it’s been happening for a long time). Our consciousness is being prepared to step up into a level of existence more a kin to the higher dimensions. Some are saying that we are moving from a 3rd dimensional reality to a 5th dimensional way of living and much more beyond this. This is closer to the realms of heaven, though we still have a long way to go. Some call this whole process ‘Ascension’ because the idea is that our frequencies are changing and adapting and so we are purging the old and preparing our bodies to be lighter and more in tune with higher frequencies. Everything is alive and has its own consciousness, so earth too as a living being is going through this process and ascending as well. It is just as much getting ready for its next incarnation as we are. It is easy to think that all of this is unattainable or a wild imagining. That is because of all the negativity and turmoil that we see in the world and experience in our own lives. We are tired, angry, defensive and often disillusioned or disheartened. If you try and look at things from an outside perspective without the filters of our human experience, we would see that all this negativity is coming to the surface to be revealed and (eventually) cleansed. The dark cannot hide anymore and things are flaring up in the process. This includes the revelation of secrets, lies, conspiracy and the various goings on of certain individuals, families and groups that are involved one way or another with the dark (there’s no sugar coating it, we all know that the opposite of love and light exists as a very real duality in our world). It all makes sense when you look at the longer historical perspective. This is because many of us have had so many past lives also where we experienced the ill effects of fear and negativity – through power struggles, war, rulers, churches, government and institutions. ​And here we , still experiencing all of this to this very day. Some of us have been ‘waking up.’ We have our own inner GPS that has an acute sense that things are not right in this world. We should be happier, freer, more equal and without so much pain, stress, hunger and despair. We are beginning to see through the illusions that have been fed to us over eons of time, and now we are experiencing it in a modern context. 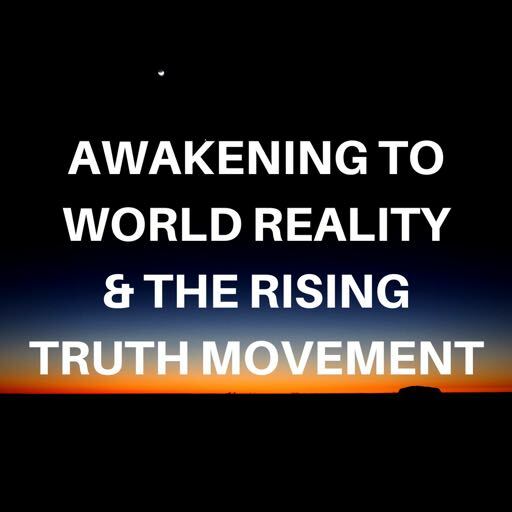 In addition to all of this, in recent times a colossal amount of energy and information has been streamed down to us from the higher realms and poured into our ‘consciousness’. We are receiving massive earth ‘upgrades’. 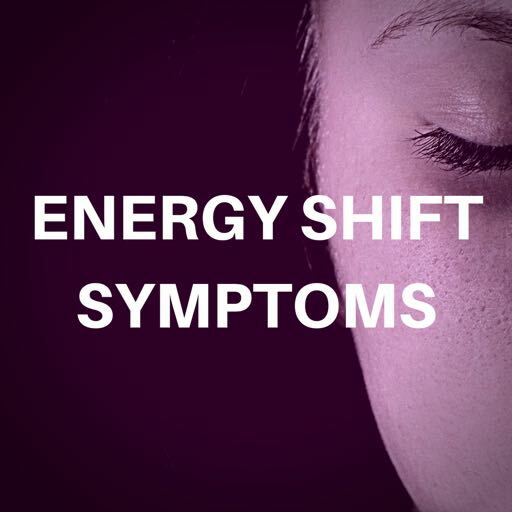 Energy shifts can come in waves and affect us. Think of iphone technology and how much turmoil an upgrade can cause. While it can be annoying, it is in essence heading towards a better functionality. ​Some people also receive ‘downloads’ of information – have you felt your ears buzzing at times? You will for sure have felt this happening in your mental, emotional, energetic and physical bodies, even if you did not have a conscious understanding of it. Take a moment to observe your life in the last few years. You can feel all this, can’t you. It would explain SO MUCH of what we have all been going through collectively with all of these frequency adjustments. And we each have our own individual story.